Healthy Balance has a team of qualified mobile allied health professionals providing individual consultations to patients at their home, aged care facility or another location. Healthy Balance provide allied health services focussed on restoring, improving or maintaining older people’s independent functioning, health and well- being. This is achieved through the provision of first class clinical intervention, treatment, education and advice. 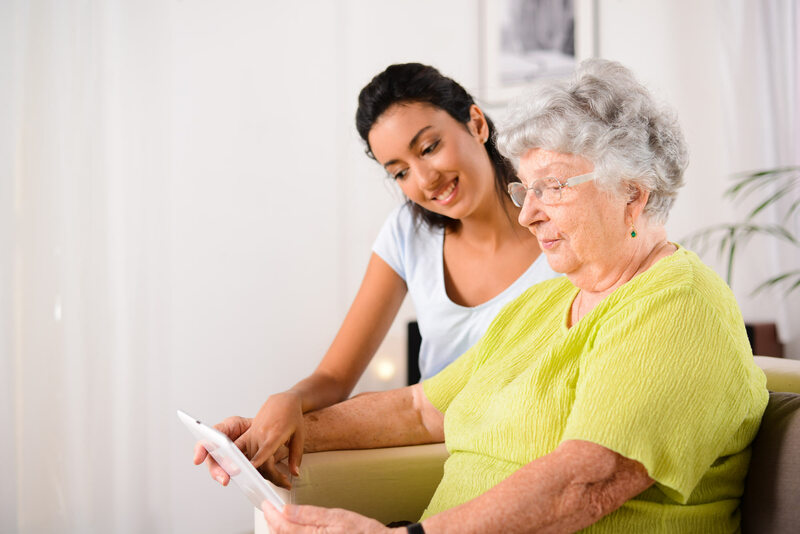 The focus of the allied health services is to assist the elderly regain or maintain physical and functional ability to support them with a level of independence so they can remain living in the community. The Healthy Balance team are able to consult patients within their home or aged care facility and aim to ensure patients remain safe, well and healthy at home for as long as possible. The provision of allied health services can be delivered under various models of care and Healthy Balance is well experienced to provide flexibility in its delivery of care to patients, ranging from offering consultations at an intensity, location, reporting or frequency depending on the patient condition and support programme.